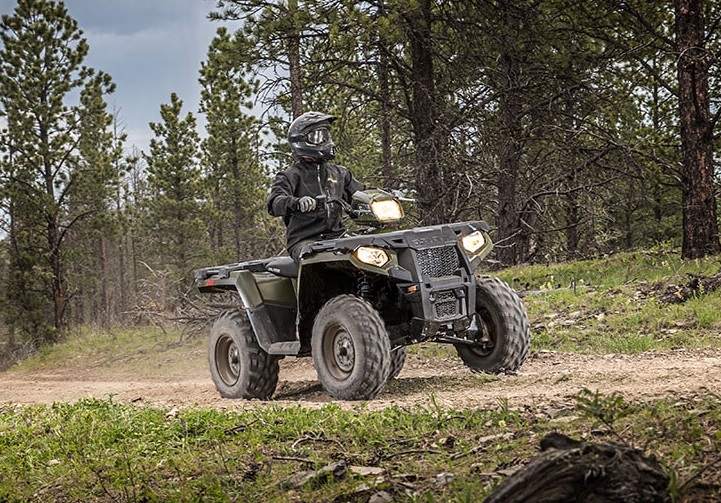 MORE POWER, MORE SUSPENSION, MORE HAULING, MORE TOWING. 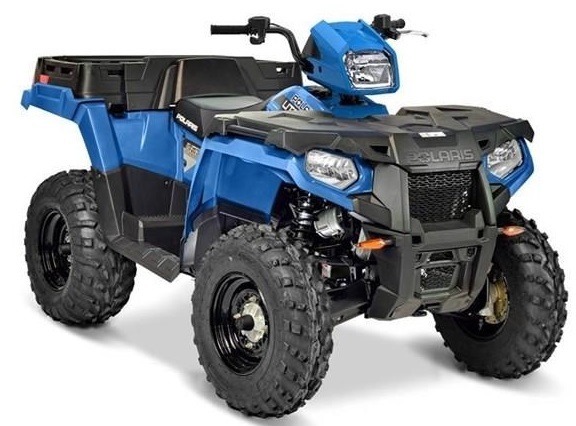 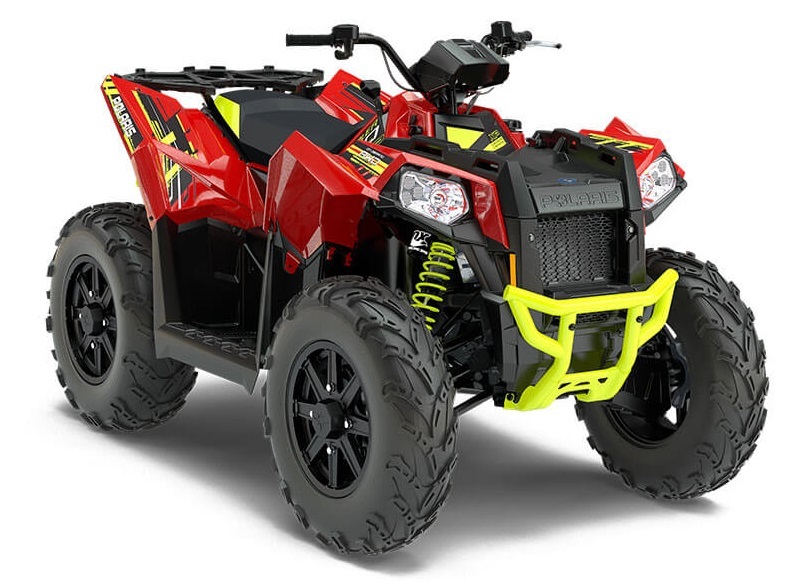 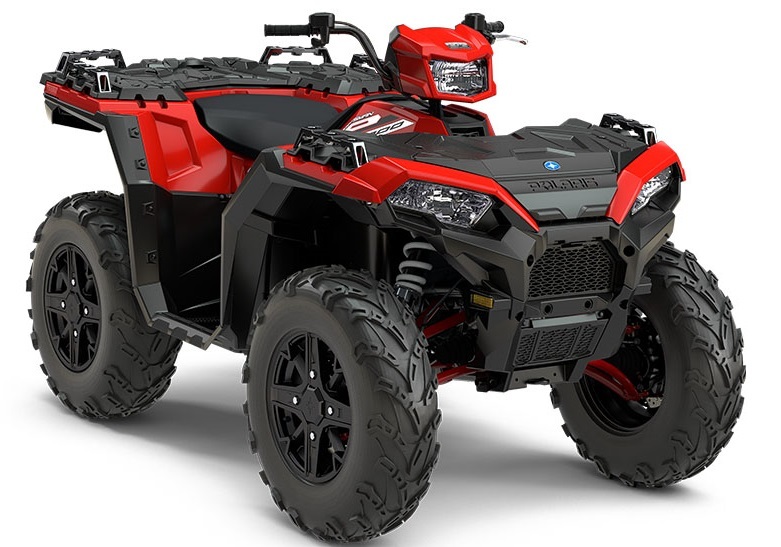 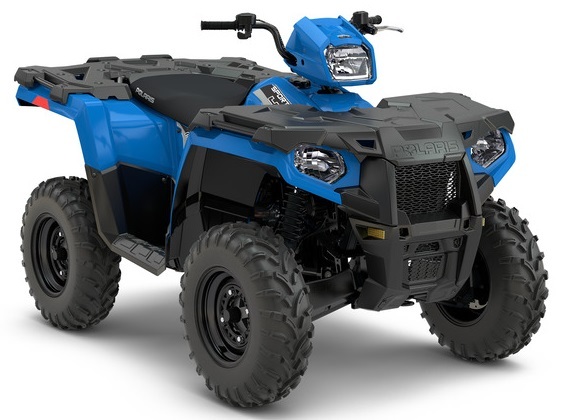 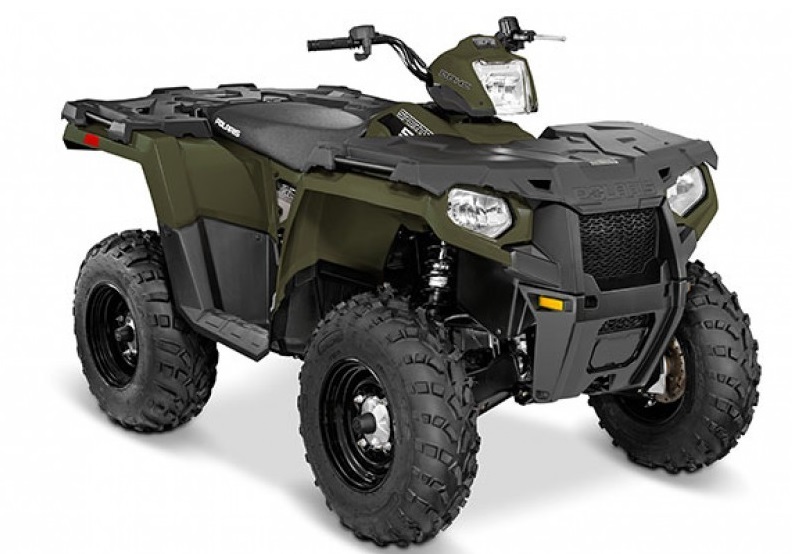 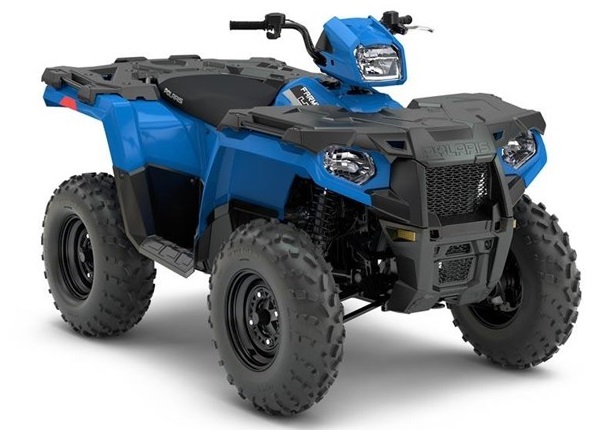 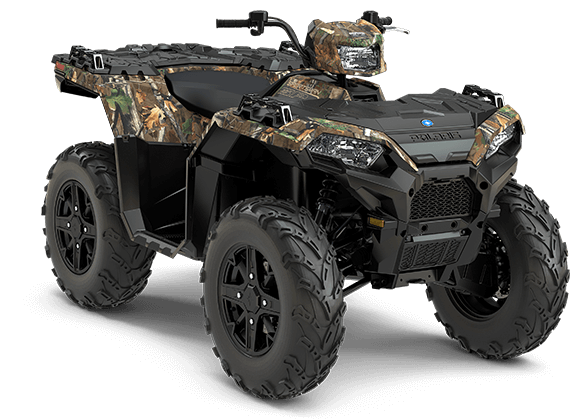 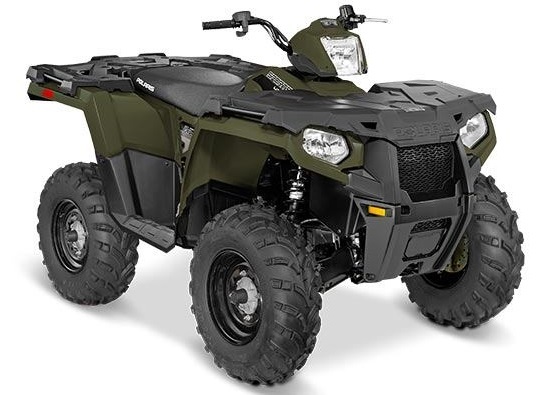 While the Polaris Sportsman® 450 has more on the competition, on thing it doesn't have is more cost. 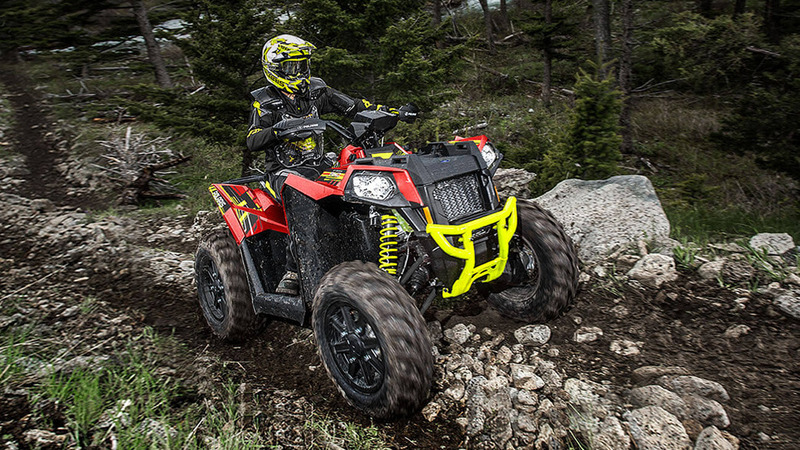 Get more value with the Sportsman® 450. 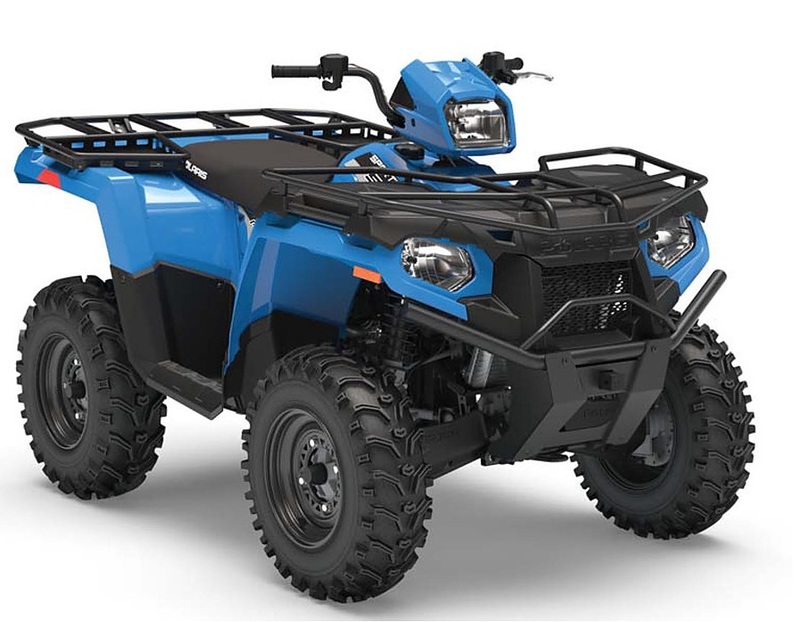 A model specifically designed for Australia and New Zealand, the Polaris UTE 570 EPS offers the utility and capabilities of the traditional farm ute combined with the nimbleness and agility of an ATV with heavy duty features designed specifically to withstand the rigors of our landscape.